Beautifully shaded units are the key to this great location. 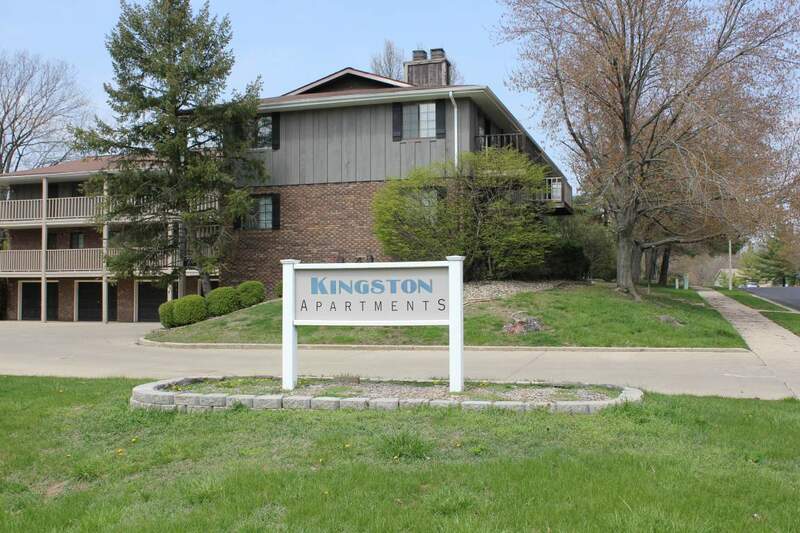 ​ Kingston Apartments are conveniently located near shopping, great restaurants, public transportation, and Interstate 74. 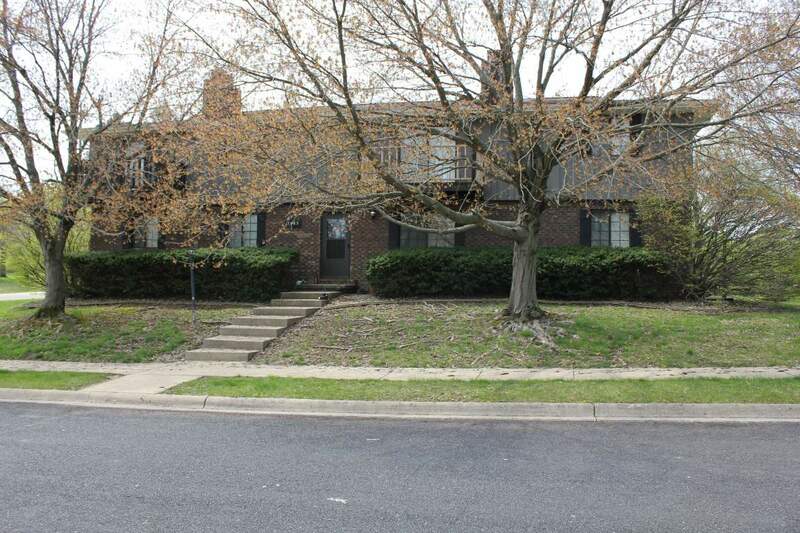 Schools and parks are also very close and the neighborhood is friendly and quiet. 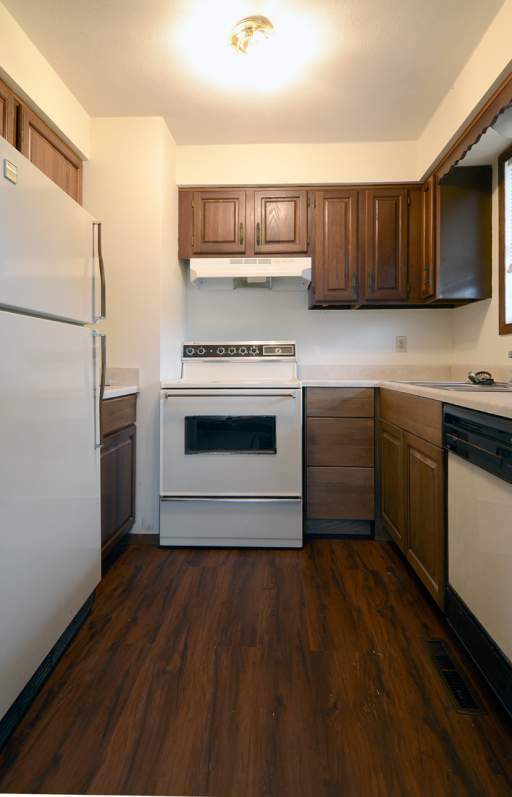 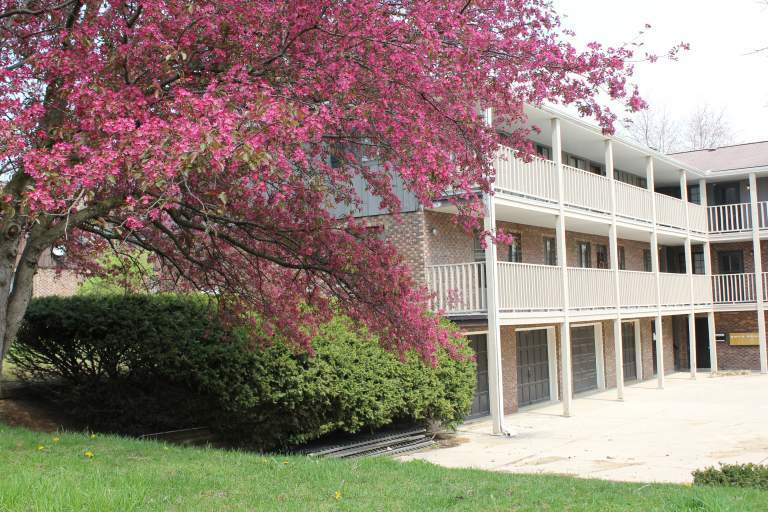 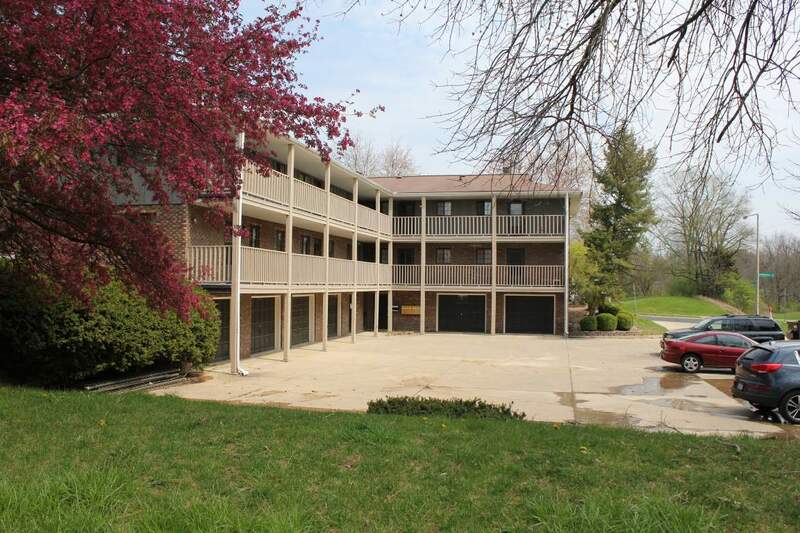 Nestled in a wooded park like setting with mature trees, these apartments offer great scenery. 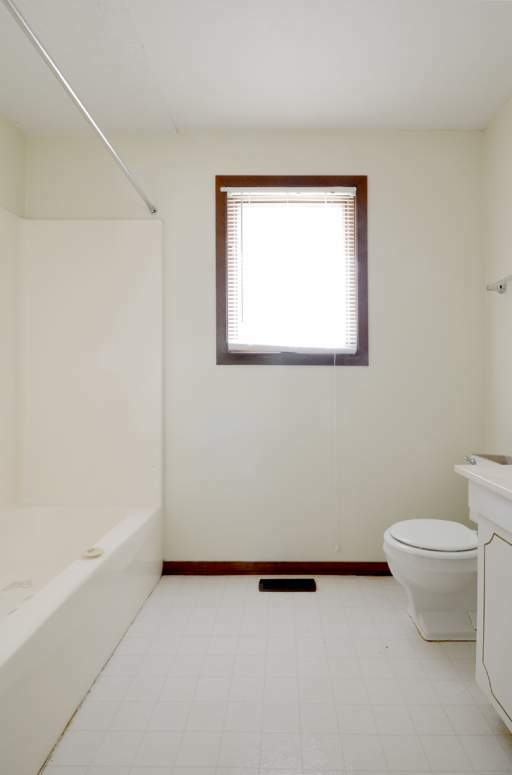 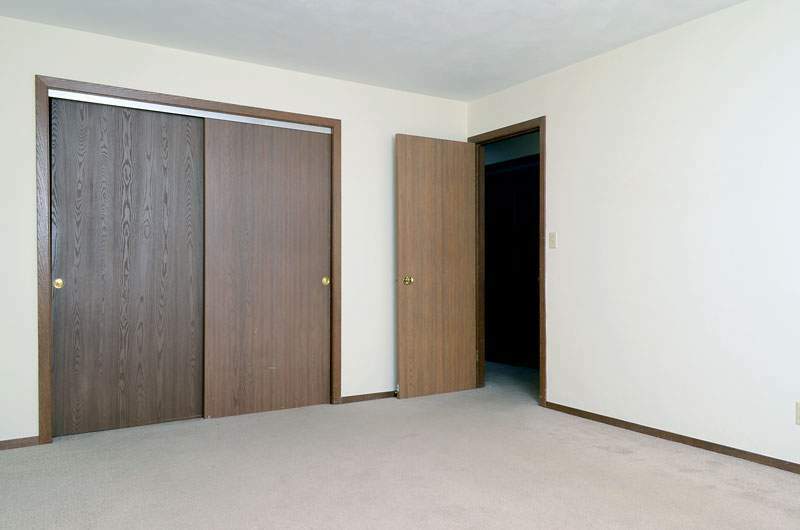 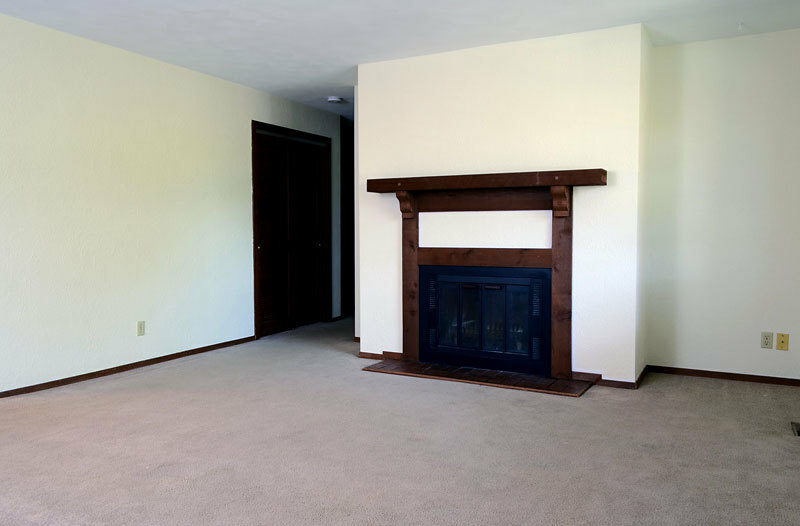 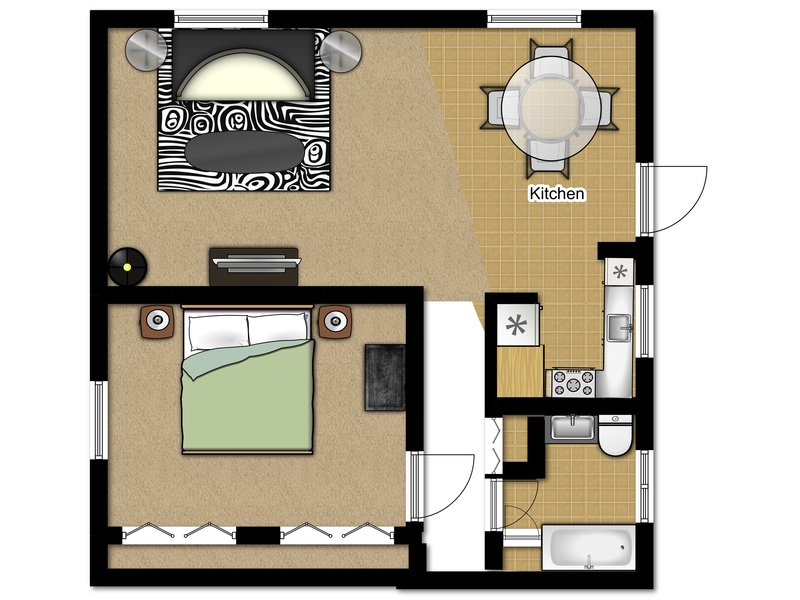 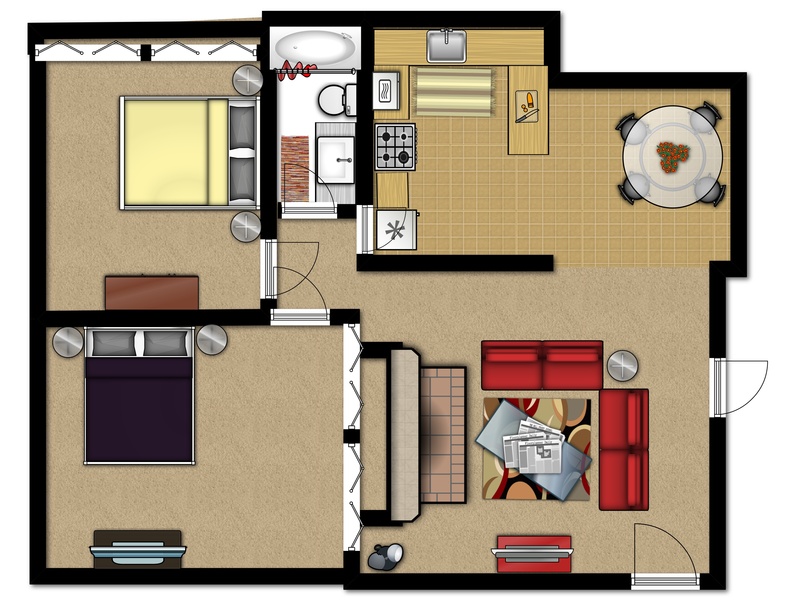 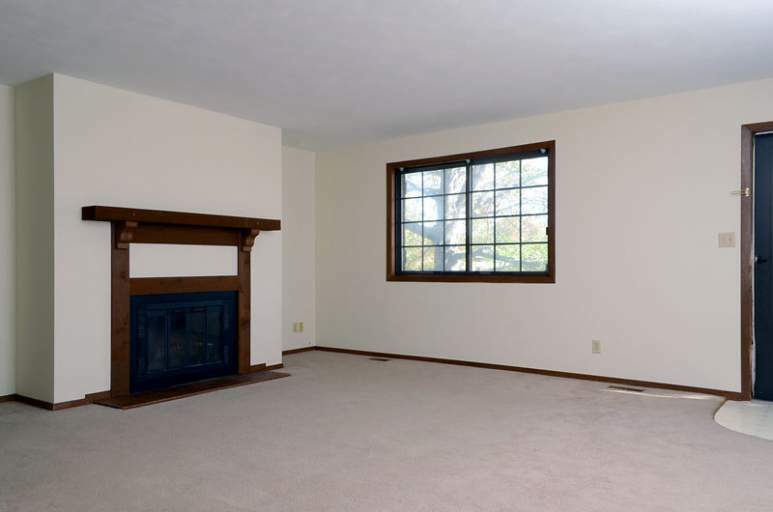 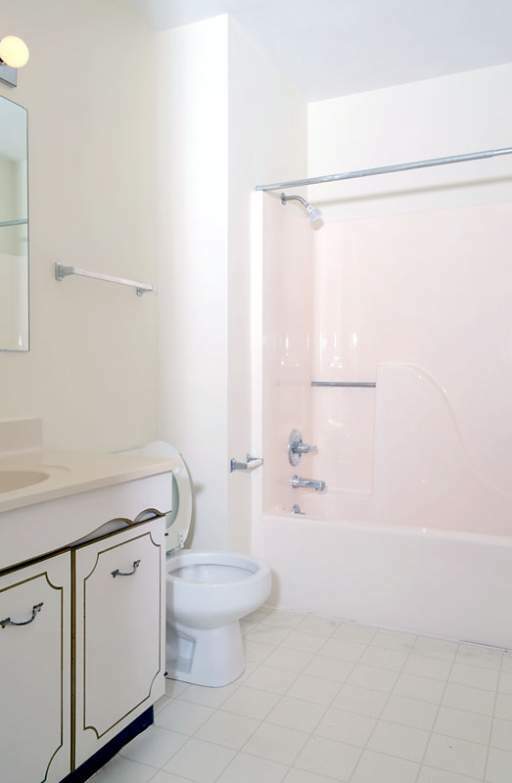 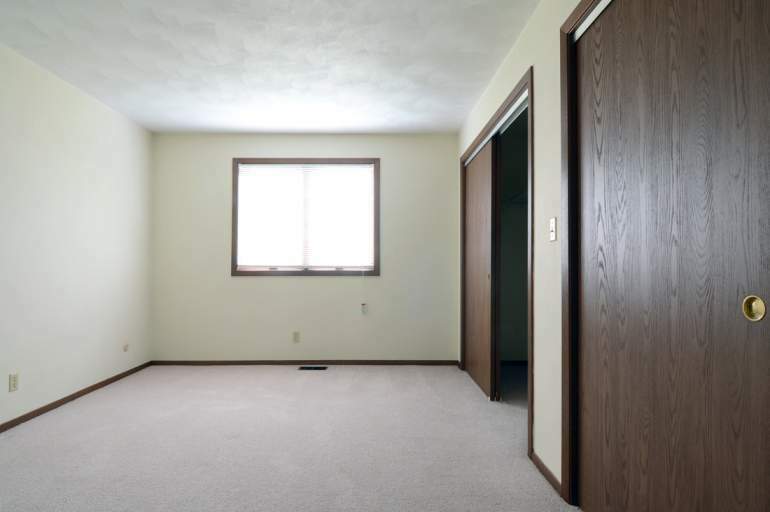 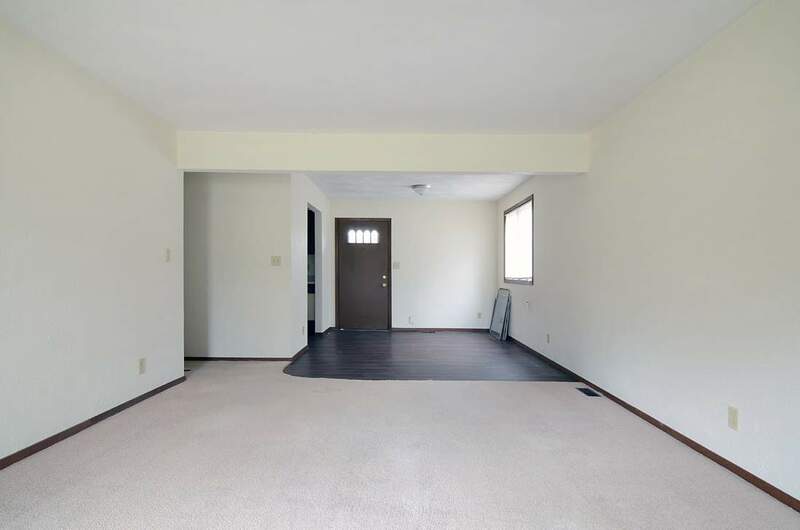 There are several floor plan options in these VERY spacious 1 and 2 bedroom apartments! 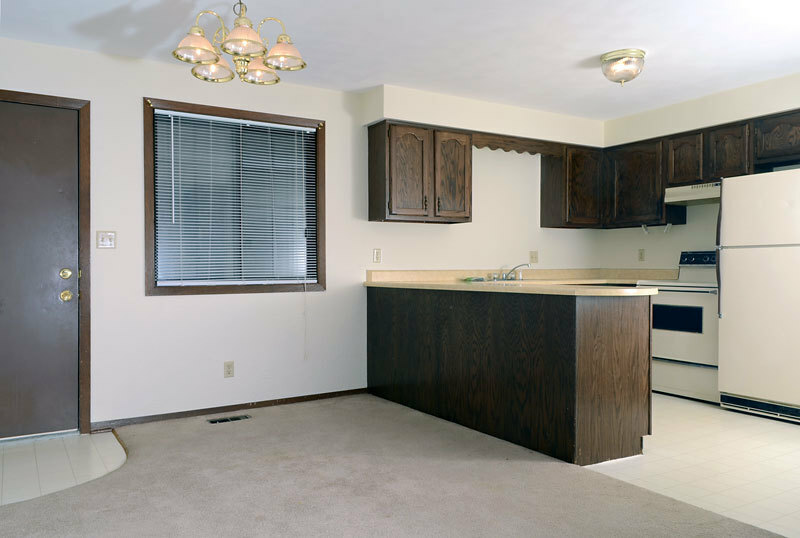 Close to shopping, easy interstate access and off street parking make this a great place to call home!